Making Sense of SCIENCE (MSS) helps teachers gain a solid grasp of challenging science concepts, analyze effective teaching practices, and explore how literacy supports impact learning. 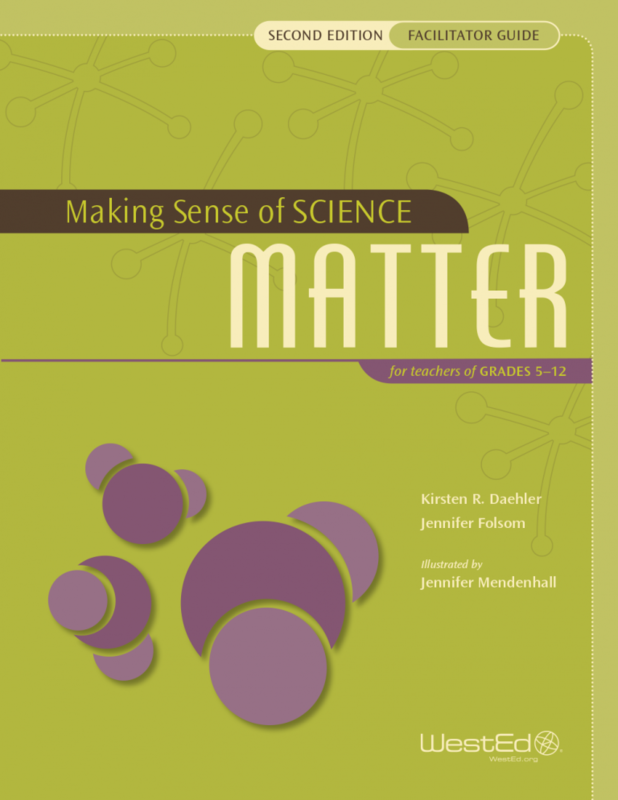 The activities and approach in this second edition of the Making Sense of SCIENCE: Matter bundle supports existing standards-based curricula, are based on a decade of research, and have been nationally field-tested with teachers and vetted by scientists. In this second edition, the authors further emphasize engaging students in discourse-rich practices, systems thinking, the development of scientific explanations, and phenomena-based learning. The authors have also updated the content and streamlined the learning to make the course even more efficient, allowing for added time to reflect on teaching and to explore the everyday applications of this fascinating science. Visit Making Sense of SCIENCE for more information about professional development services and resources. 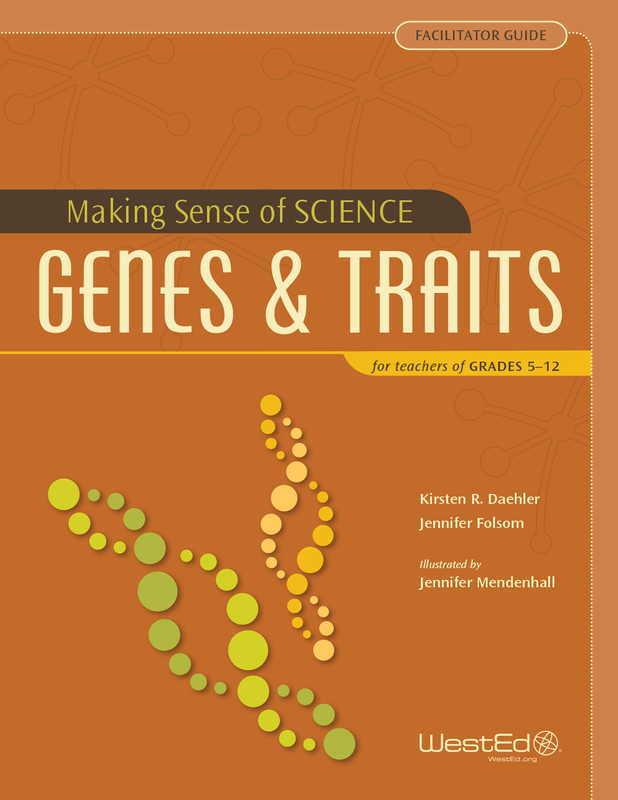 These materials guide staff developers and teacher educators in leading the Genes & Traits Teacher Course, designed to deepen the science understanding of grades 5–12 teachers in the context of student learning. "What more could you ask for in a professional development experience? I learned new ways to get kids talking about science in a rich way, ways to analyze student work, and ways to improve my lessons. I also came face to face with some of my own science misconceptions. My teaching practice is changed forever."